ComPet is an entertaining cross-platform strategy game by MindArk. 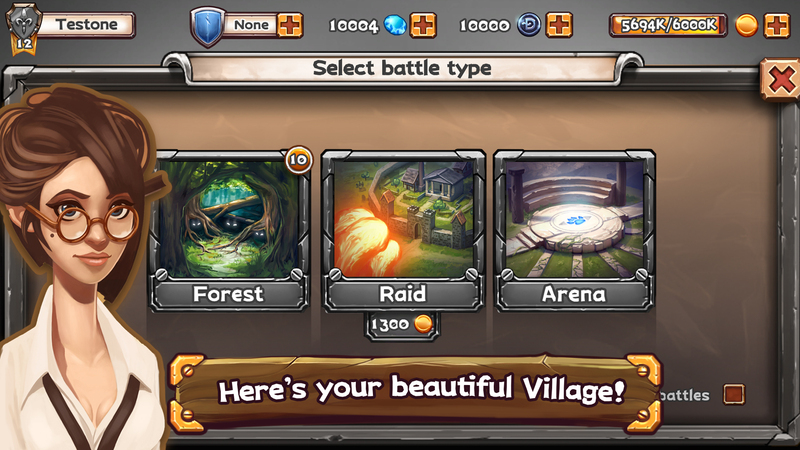 The game features real-time multiplayer with turn-based battles and city builder elements. 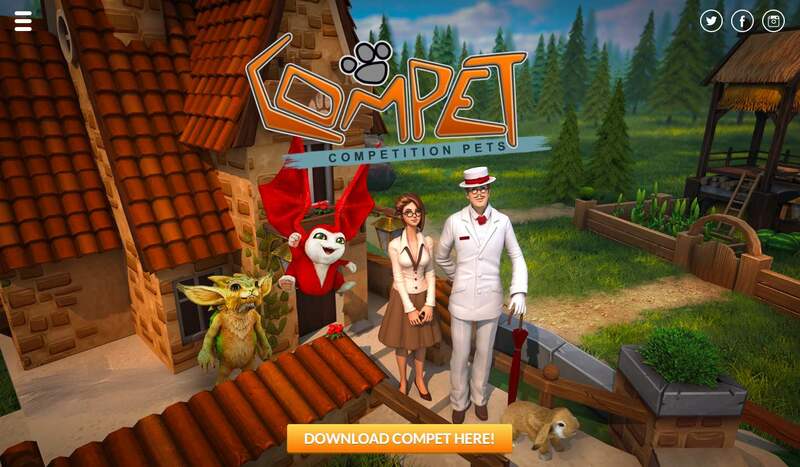 ComPet is a strategy game where players collect and train pets to compete with opponents across the world. 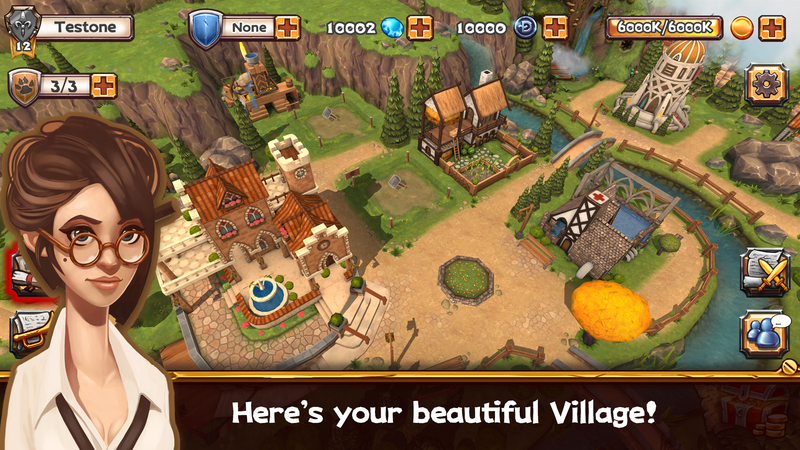 Also, the players take part in quests and battles to upgrade their pet’s abilities and defend their village. MindArk approached N-iX with the need to supplement their expertise in PC games and create a cross-platform mobile solution to reach a wider audience. The team received the task to develop a game in a city building genre with turn-based battles and cute game art. Thus our specialists were engaged in the game art, concept development, content production as well as the game design process. A big number of characters with various sets of abilities were included to make the game entertaining and engaging. Additionally, the client wanted to link the new game to their successful massive multiplayer Entropia Universe so they decided to include some of its characters in ComPet. The team also added a number of features such as real-time weather effects for enhancing user experience. What’s more, the developers worked on the game admin system that ensures efficient live operations after game launch. Ultimately, N-iX game development team consisting of 10 specialists has created an entertaining real-time multiplayer game. The developers employed Unity game engine along with Scala as a technology for building backend components. ComPet is now available for free download on Android, iOS, Windows, and Steam and provides the users with engaging gameplay and high quality graphics. What’s more, N-iX team is currently working on improving ComPet by adding an AR element to the game. This will open up more possibilities for ComPet players and make the game even more fascinating.